SecretGreece did something that had never happened before in this small, but beautiful country called Greece!! 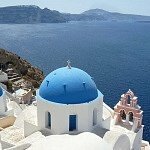 We went an 11 days road trip in Greece focusing on the mainland (I am afraid this time no islands)!! 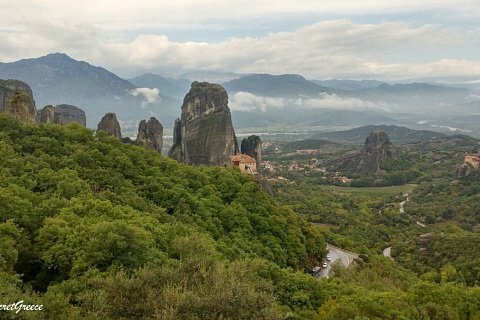 The first part was Peloponnese, the 2nd in West and North Greece and the 3rd in Central Greece! 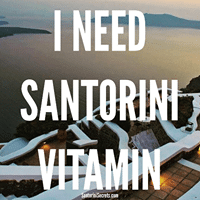 Our planning for Peloponnese was that we had to spend only 3.5 days there. Very little time, we know! We totally do not recommend that! Depending on your availability, we think 7-10 days are ok. Of course, the more days you have the more you will see and enjoy! 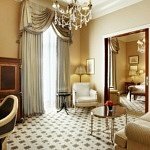 So, we built our itinerary based on the time limitation and the must see places. 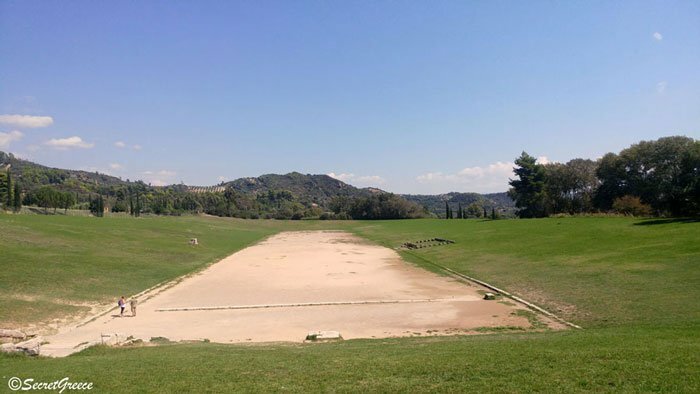 Those were Epidavros theatre, Nafplio, Mystras, Mani in Lakonia (small villages like Areopoli and Gerolimenas), Kardamili, Voidokilia beach and Archaea Olympia, where the ancient Olympic Games took place. 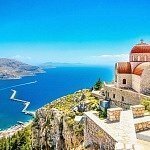 We didn’t include Mycenae and Tiryns and Monenvasia (a unique castle town), but take into account that these are must see as well! 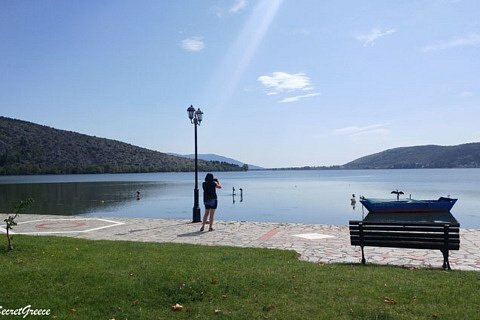 Therefore, based on the above we added some small villages that would give a better idea about how beautiful Peloponnese is. At the end you will find a detailed map with our route and we are going to suggest another itinerary in case that you have more days to spend!! 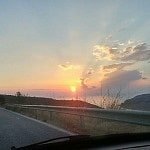 On September 2016 we began our road trip to mainland Greece! We rented a car from El. Venizelos Athens Airport, we took all the essentials, cameras, Greek food and together with our good mood, this unbelievable journey began! First destination, Peloponnese! 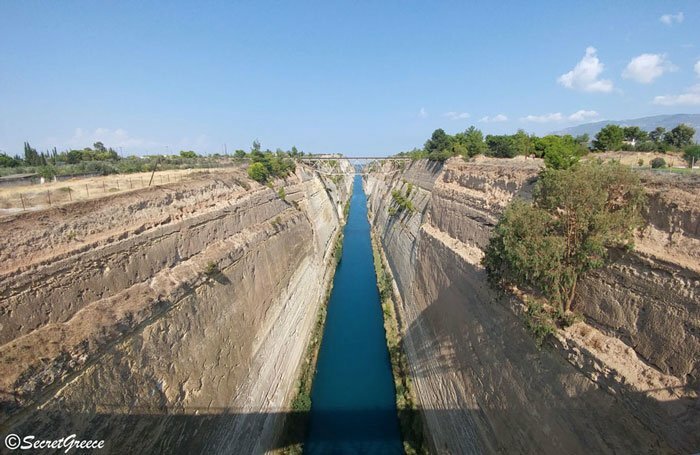 From the airport, we headed to the Isthmus of Corinth, which is a narrow land bridge and it connects the Peloponnese peninsula with the rest of the mainland of Greece, near the city of Corinth. It was completed in 1893, but it doesn’t look so old, does it? Afterwards, we drove towards the Little Theatre of Ancient Epidaurus, which was established in the Acropolis of the ancient city of Epidaurus at the South-Western slope, before the period of Asklepios. But on that day the little Theater was closed so we went to the archaeological site of Epidaurus Greece. The site comprises a series of ancient monuments spread over two terraces and surrounded by a preserved natural landscape. 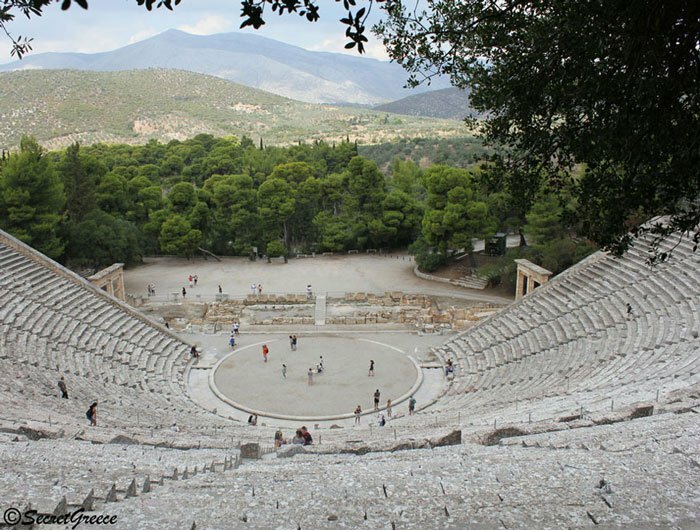 Among the monuments of the Sanctuary is the striking Theatre of Epidaurus, which is renowned for its perfect architectural proportions and exemplary acoustics. The Theatre, together with the Temples of Artemis and Asklepios, the Tholos, the Enkoimeterion and the Propylaia, comprise a coherent assembly of monuments that illustrate the significance and power of the healing gods of the Hellenic and Roman worlds. Next stop Ermioni, which is a beautiful coastal town where we walked through its alleys till Bisti, a leafy peninsula at the Eastern end of Ermioni! We were tempted to taste some fresh fish but we didn’t have enough time – a phrase that we will, unfortunately, repeat a lot of times during the road trip! 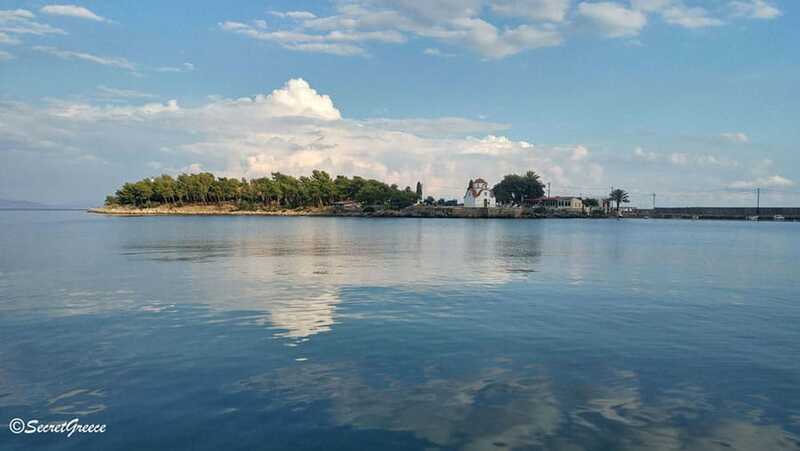 Next stop Porto Heli, another coastal town and a well-established resort for both local and international visitors, as many people have summer homes within the area. It offers a wide choice of water sports, sandy beaches and nightlife. Due to the beautiful climate with plenty of sunshine and light winds, the bay is ideal for all kinds of water activities. Also, it has a very busy marina where you can see some very nice and expensive yachts! At that point, we thought to abandon our road trip and do a … boat trip! And for our last stop of the day: Nafplio. We mainly visited the old part of the city which has an atmosphere from another era. The architecture, the narrow alleys, the picturesque stores and the magnificent houses made us meander, just with our camera and a smile on our face! A fantastic sun rose above the old town of Nafplio. We took our camera and went directly to Akronafplia, which is the oldest part of the city. Until the 13th century, it was a town on its own! The arrival of the Venetians and Franks transformed it into a part of the town’s fortifications. Nowadays, a hotel has been built and the location benefits from the local tourism. After grabbing some coffee and extra toasts for the much-needed energy, we checked out and quickly went to the car! But, soon we returned to the hotel as we had forgotten to leave the keys at the reception! These things happen or maybe the caffeine hadn’t kicked in, just yet! So, according to today’s schedule, our first stop is Astros. This was the site of the 2nd National Assembly of the Hellenes during the Greek War of Independence (which started in 1821) under the presidency of Petros Mavromichalis. This assembly produced the first constitution of Modern Greece! 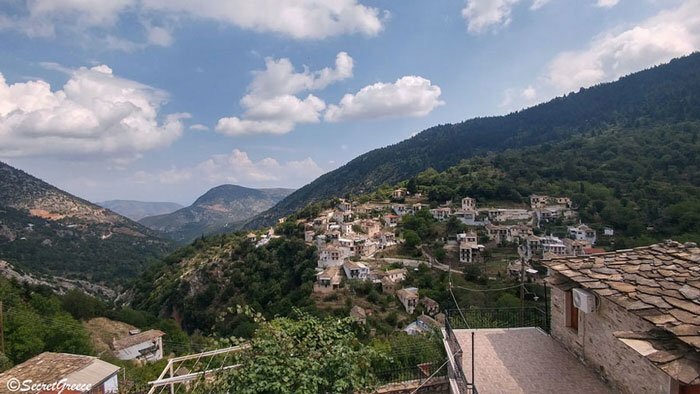 After Astros, our next stop was the Parnonas Mountain and the village of Kastanitsa, one of the most beautiful and original Greek villages! We immediately noticed that the whole place keeps its authenticity as we wandered around the alleys and people spoke to us so warmly and spontaneously! 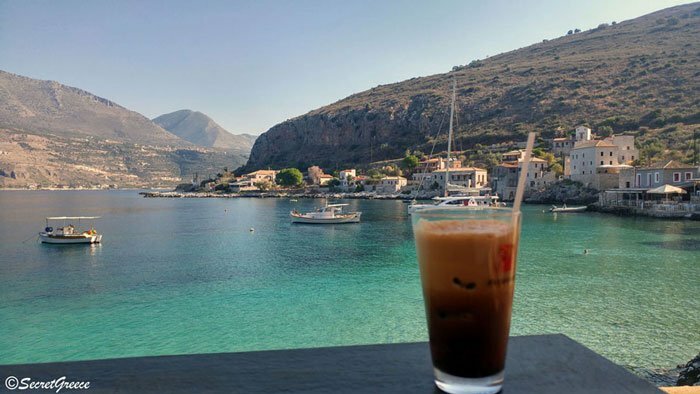 We drank our Greek coffee wishing we had more time to stay in that fantastic place! Next stop Sparta or maybe not?! After Kastanitsa it began raining heavily and due to the bad visibility and our absent-mindedness….we lost the way to Sparta and we made a huge circle!!! We didn’t mind so much as we passed through beautiful villages like Karyes, but it increased our time and our kilometres! Anyway, life is too short to worry about these things for more than 10 seconds, so immediately we headed to Mystas castle town. 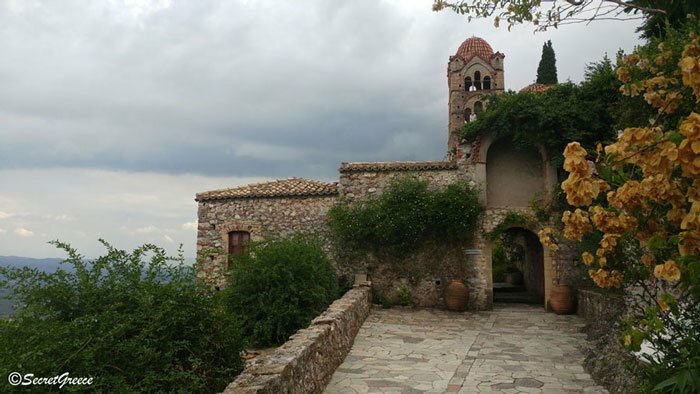 The buildings of Mystras are extremely impressive. 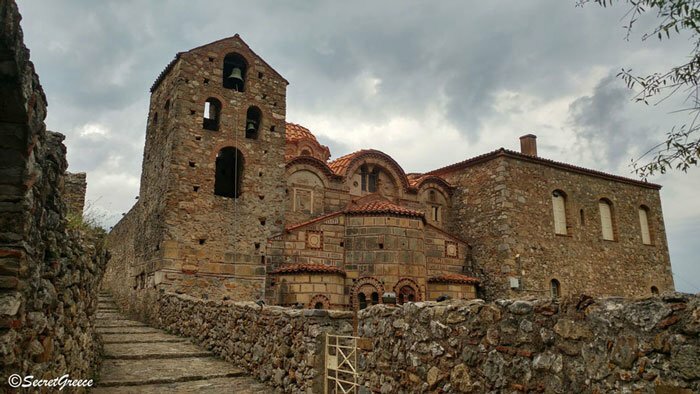 Preserved Byzantine churches and palaces, houses and bridges tell the story of a city that flourished as the capital of the Byzantine Despotate of Moreos and crowned the last emperor Constantine Palaiologos. Turks, Venetians and then Turks again conquered it from 1460 onwards until it was released in 1821. 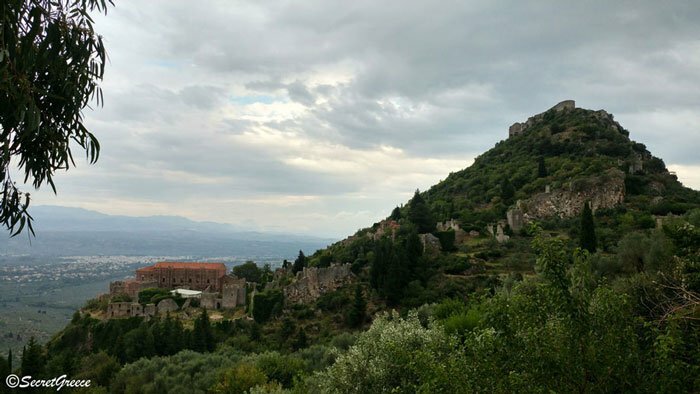 However, it is not just the sights and knowledge one would gain from their visit to Mystras; what essentially charms is the feeling that you are walking in a historical and very special monument! We spent two hours there and we totally enjoyed it! Recharged by the beautiful landscape and the breathtaking views we decided that it was about time we kept on moving! So, after a short pass through Sparta, which has an amazing Museum of the Olive and Greek Olive Oil (but unfortunately we didn’t have time for that!) 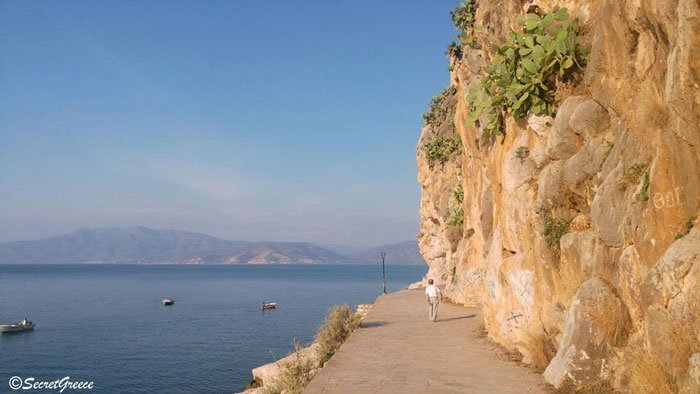 we drove to Gytheio, which used to be the seaport of Sparta, until it was destroyed in the 4th century AD, possibly by an earthquake. Offshore are several small islands; the most important of these is Cranae and we had a great walk around it. There is a tower called Tzannetakis Tower, which was built in 1829 and has nowadays become the Historical and Cultural Museum of Mani. On the island, there is a chapel dedicated to St Peter (perfect location if you are thinking of getting married soon!). 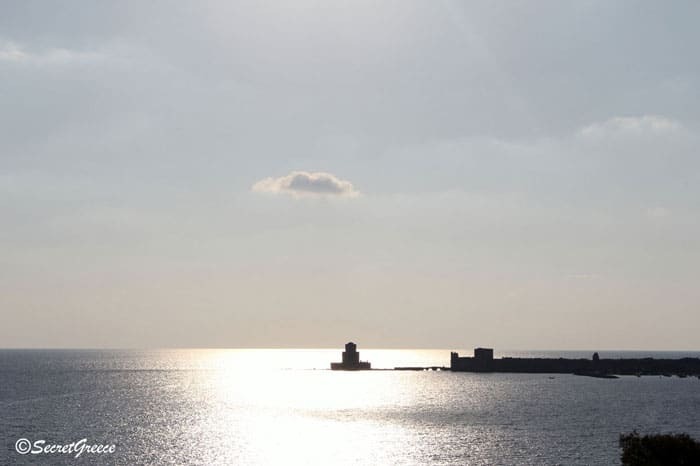 Also, there is a lighthouse built in 1873 with high-quality marble from the area of Tainaro in south Mani peninsula. Unfortunately, we had to rush back to the car if we wanted to make our next destination: Areopoli. The buildings and alleys are amazing and we decided to turn off our GPS and wander around the place. I think the photo speaks for itself. And, finally, after a long long day and to be frank with some relief, we arrived at Gerolimena! 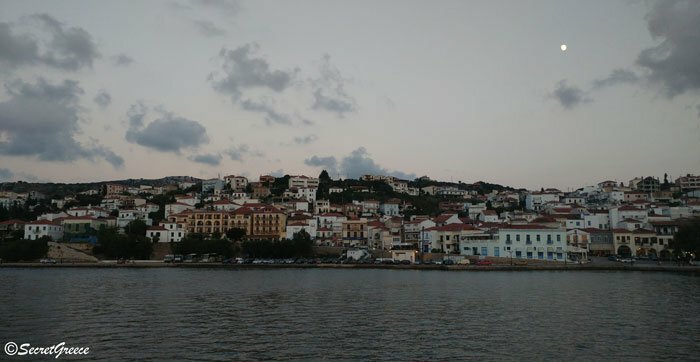 The picturesque port welcomed us and thanks to the view and the calmness of the area we forgot all the tiredness from the day! It’s 09.00 a.m. when our journey began again for that day. But we are Greeks and we desperately needed a coffee to fully wake up. So, first stop was Limeni and it was so peaceful and nice that we were thinking of staying there for the whole day! 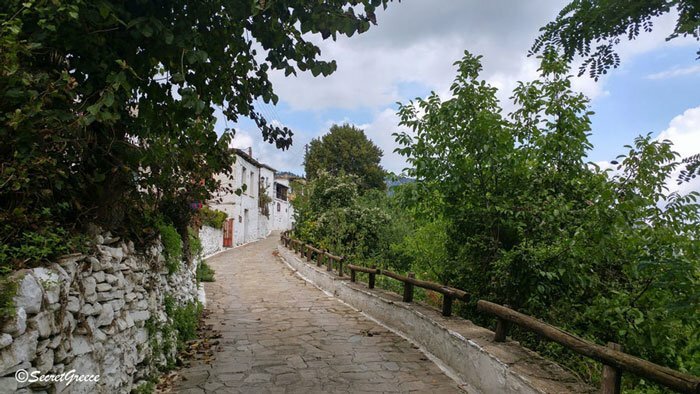 But, we resisted this “temptation” as we had an appointment at 11.0o for one tour at Sir Patrick Leigh Fermor’s house, a famous writer who built a house in Kardamyli and spent many years of his life there. You can our analytical post with photos and comments here! The tour was amazing and we needed to relax and discuss what we had just heard so, another stop for another coffee in Kardamyli! How wonderfully beautiful is this small village? It is a rhetorical question of course, as we don’t expect any answer! 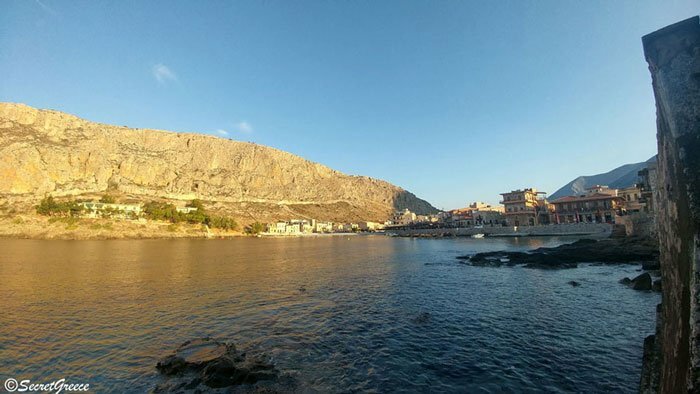 It is overhung by cliffs, surrounded by olive groves and clumps of cypress trees and it has numerous stone houses and many small and elegant bars and cafes. We were amazed by the whole village, so it was very difficult to drive to our next destination. But there wasn’t any other alternative! We had to go on!! 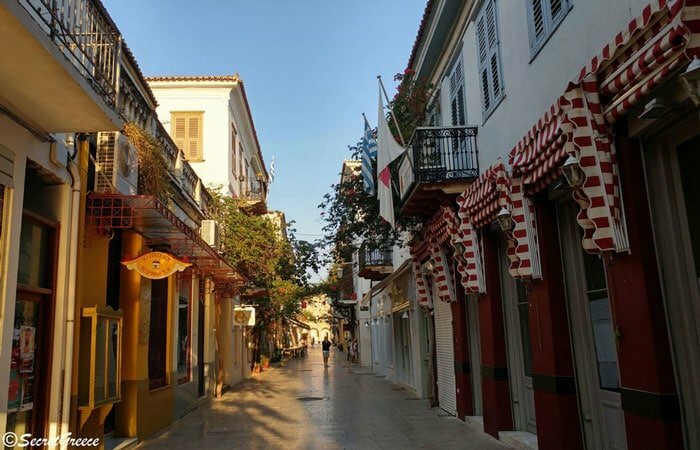 So, Kalamata was the next destination and we spent some time in this beautiful city as we had a lot to see. Beautiful buildings, narrows streets, a dominant castle and a coast that calmed and relaxed us. But, the day wasn’t ended yet. 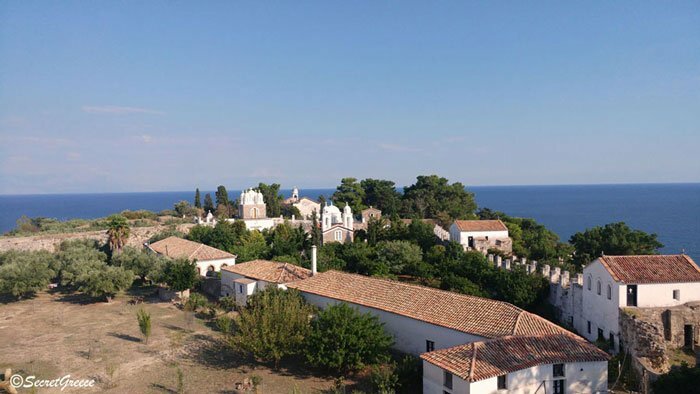 Back to the car and straight to Koroni, another place that amazed us with its charming castle on the top of a hill and a monastery next to it. The view was breathtaking as the sun was going slowly down. 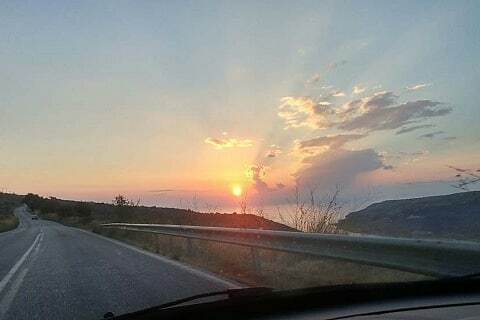 Realising that the night was coming we quickly drove to Methoni, a small town with one of the most amazing castles in Greece literally inside the sea. 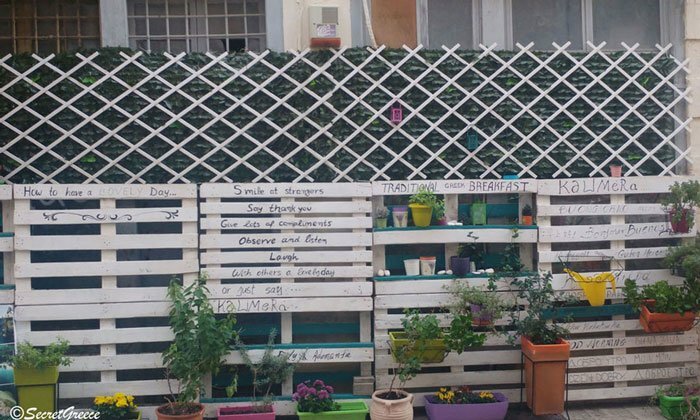 It hasn’t been developed yet for tourism but this is also a good thing in our opinion! 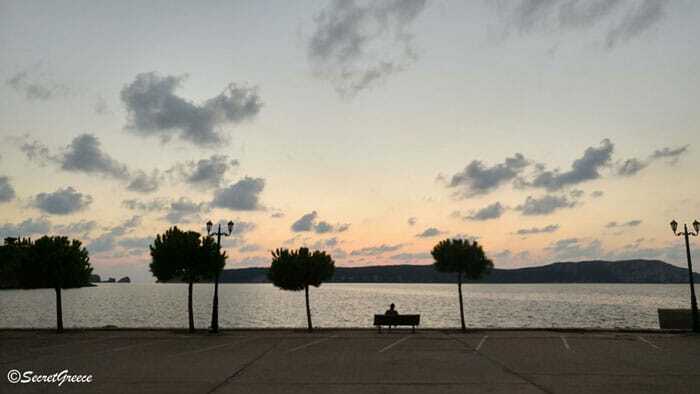 And finally, really but really exhausted we arrived at Pylos when the sun was going to say goodbye for that day. The colours made this fantastic little town even nicer! 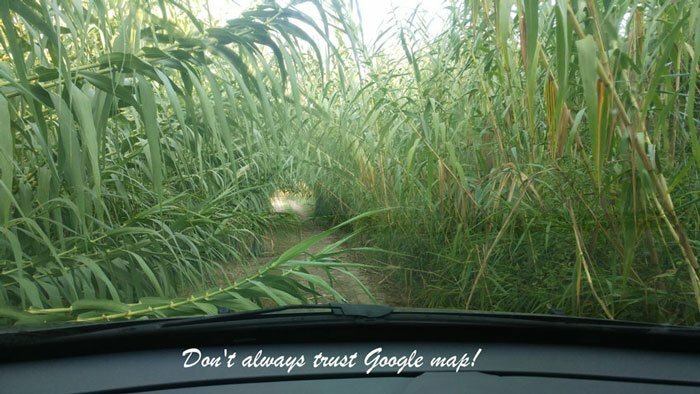 This day we decided to begin a little bit earlier and use both GPS and google maps (spoiler: not a great idea!) 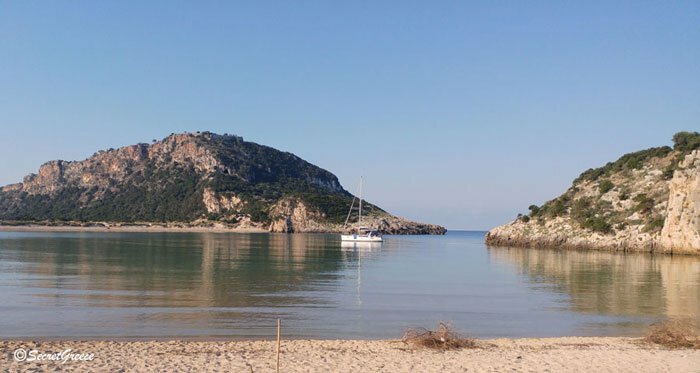 in order to find our way to Voidokilia beach, one of the best Greek beaches! We almost broke down our car, but it was totally worth it! The beach was so quiet and peaceful and we enjoyed every minute that we stayed there. 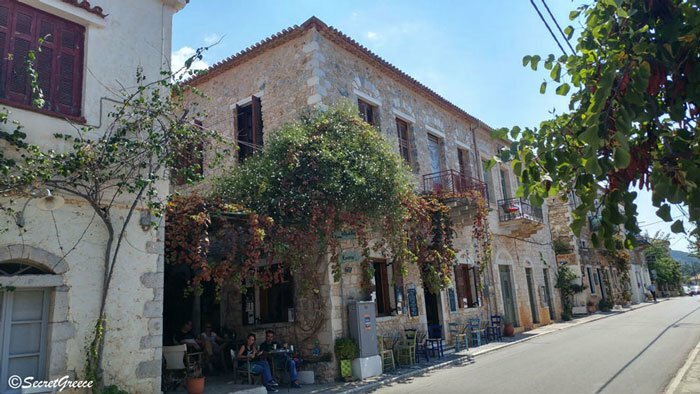 So, Kyparissia was the next stop and we visited, of course, its magnificent castle and – something is not known by too many- a marvellous old mill which has been renovated and restored! An absolute little gem! And after drinking our 3rd coffee (..maybe…we have a coffee addiction!) 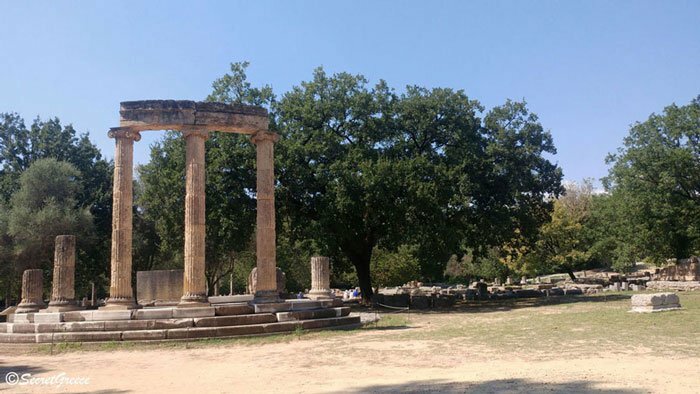 we went to the Archaeological site of ancient Olympia. Olympia is the most well know ancient Greek sanctuary, located in western Peloponnese. 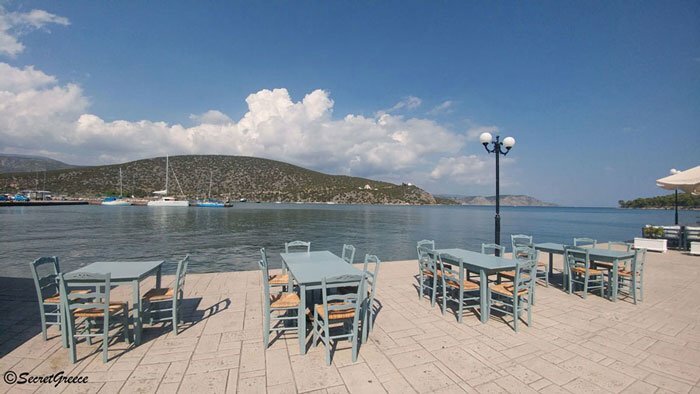 It is positioned in a serene and rich valley at the confluence of the Alpheios and the Kladeos rivers. 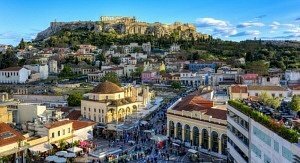 In ancient years it was famous beyond the borders of mainland Greece for hosting the Olympic Games every four years, starting in 776 BC! Unfortunately, we didn’t have time to visit the museum but we made a promise to visit this place again without the time pressure! This was the last town in Peloponnese as now we were heading to our first stop in Central Greece: Nafpaktos! These were 3,5 days full of emotions and different images. 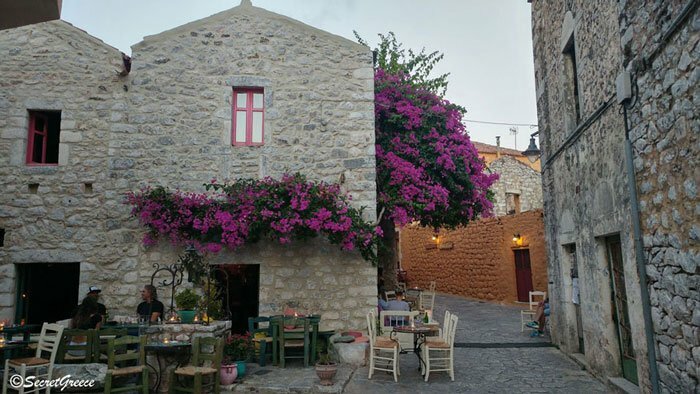 Of course, there is so much more in the area of Peloponnese and you will need many more days to explore everything. We just got an idea of how beautiful this region was and rest assured that we will be returning! This was the 1st part of our road trip and we hope you enjoyed it. You can check the 2nd part in North and Western Greece and the 3rd one in Central Greece. 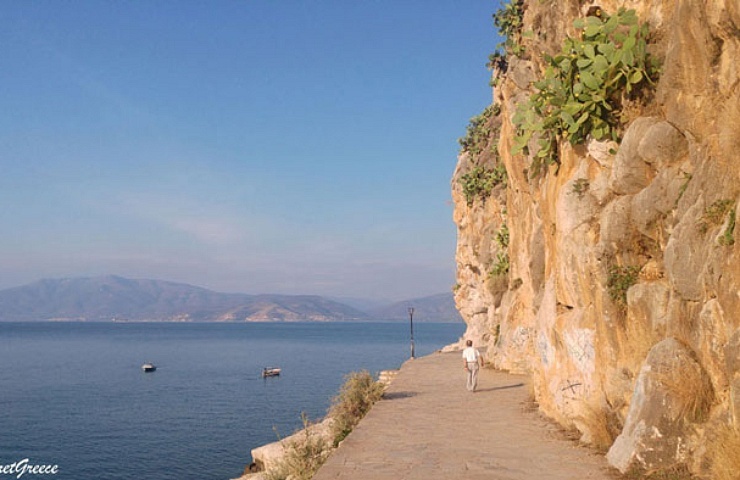 1st Day Athens – Nafplio. You can stay two nights there. And you can visit Mycenae and Tiryns and Epidaurus theatre. 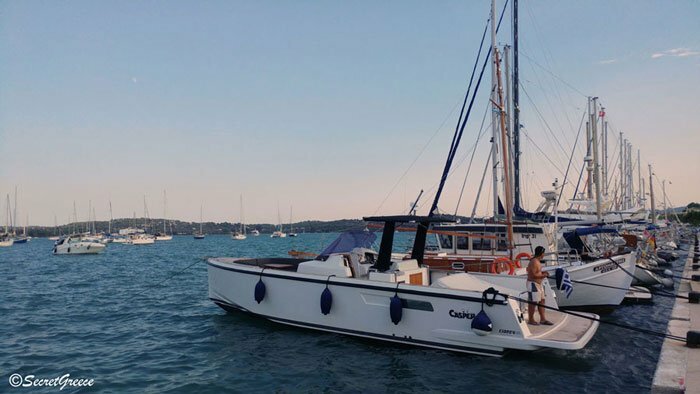 You can pay a quick visit for fresh fish to Ermioni or Porto Cheli! 7th Archea Olympia – Athens If you have some extra time you can visit Delphi Archaeological site! If you have any questions or your own stories, just leave a comment below or contact us on Instagram or Twitter or Facebook!